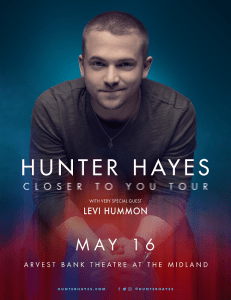 Q104 is so excited to welcome Hunter Hayes with special guest, Levi Hummon, to Arvest Bank Theatre on Thursday, May 16th! 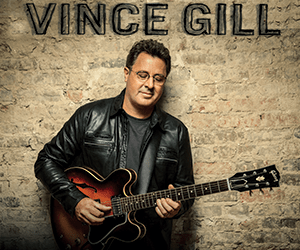 Tickets are on sale on Friday, February 15th at 10 AM! Get more info HERE!